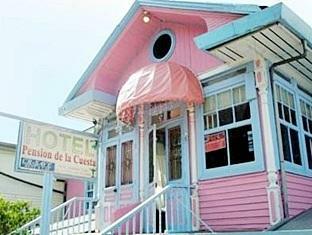 ﻿ Best Price on Hotel la Cuesta in San Jose + Reviews! 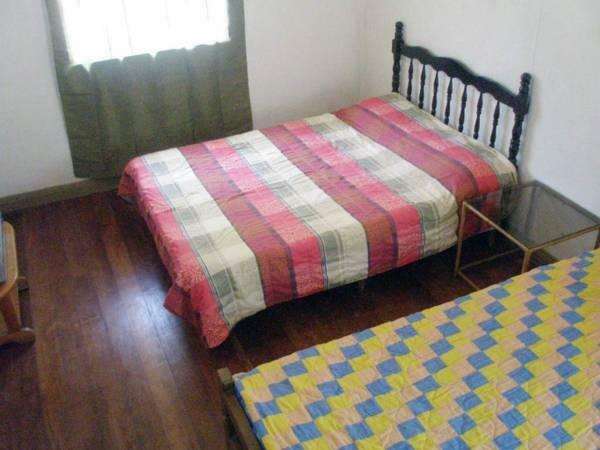 Located in the center of San José, this traditional, brightly colored building offers simple rooms with free Wi-Fi. Costa Rica’s National Museum and the main bus station are within 328 feet. 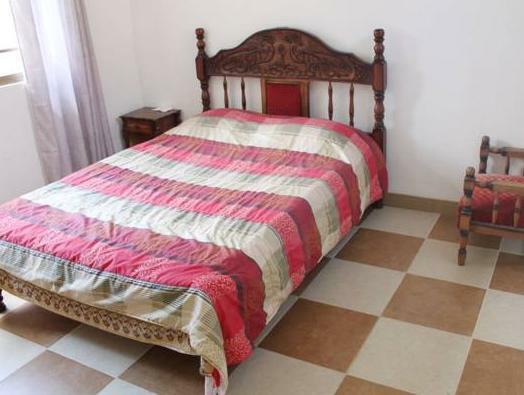 All rooms in Hotel la Cuesta have a fan, and some have private bathrooms. 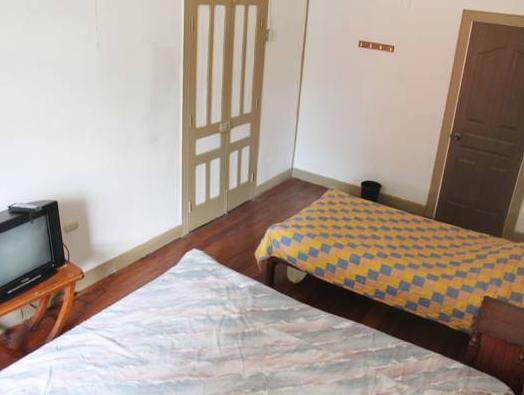 Towels, sheets and breakfast are included. The hotel offers a wide range of tours and activities, including white-water rafting and trips to volcanoes. Staff on the 24-hour reception will be happy to advise on local sights. The hotel is located on Avenida 1, in the heart of San José. A great range of restaurants and shops can be found within a 5-minute walk. San José International Airport is about 30 minutes’ drive away. A little far from the main town. About 15min walk. We got a taxi to 7.10 bus terminal for 1000c. Comfortable bed. For the price, I have no complaints. The staff was friendly, my room was functional, and the included morning breakfast -with coffee- was more than adequate. 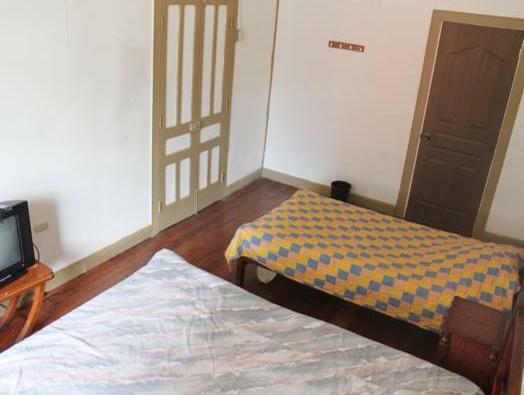 This hotel (actually it's mainly a hostel) is in an old sprawling house with a large comfortable pubic area. It's located centrally in San Jose within walking distance of most everything. allow you to have your own food..nice place at downtown san jose. Die Räume waren muffig und unsauber, die Kleidung roch noch nach Tagen nach der Unterkunft. Die Küche war verschmutzt wie in der schlimmsten WG. Die Tische im Essraum waren ebenfalls umsauber. Das Frühstück war imklusive, sber wir haben gerne darauf verzichtet. Keiner schien so recht zuständig zu sein. Am zweiten Tag bekamen wir ein etwas besseres Zimmer, aber. Gut: Die Bettwäsche war sauber. Es ist ein sehr schönes kleines Hotel. Von hier aus ist es einfach weiter zu reisen.